Welcome to Travellers Notebook Times, a new blog for fans and users of all varieties of travellers notebooks. I’m Steve, I blog also over at Philofaxy a blog for Filofax and other brands of ring bound planners. I will be using my experience from developing that blog to provide Travellers Notebook users with a useful resource and central point for news and links to a variety of websites. 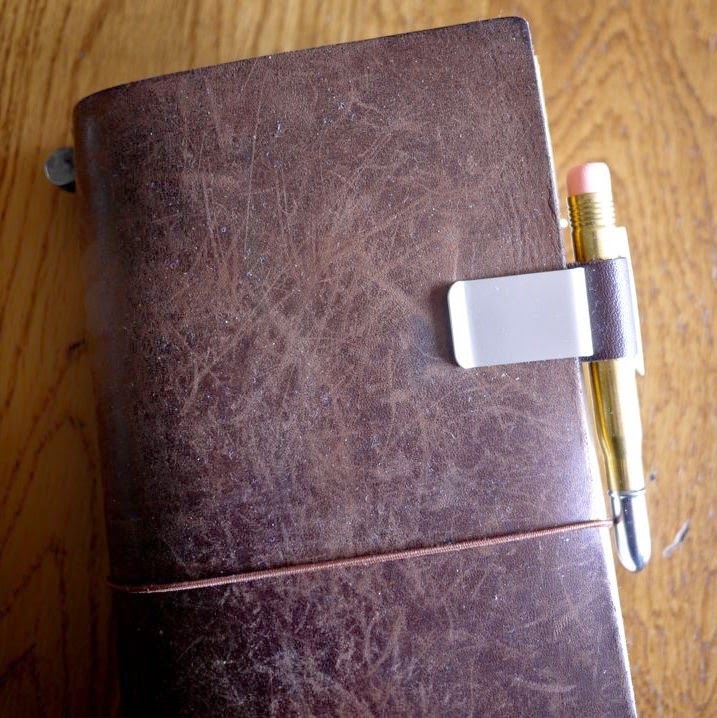 If you have a blog that you post on about your travellers notebook please leave a comment here. I will get an email address sorted shortly. I will try and set up a page dedicated to sellers to signpost their sites and Etsy shops as well. Looking forward to reading your blog posts. I happened to buy a notebook cover earlier today after seeing one in action. Best wishes on a successful launch! Great idea! Thanks a lot. Love this! I can be found on youtube at the moment. Singlemomwitcurlz is the channel.